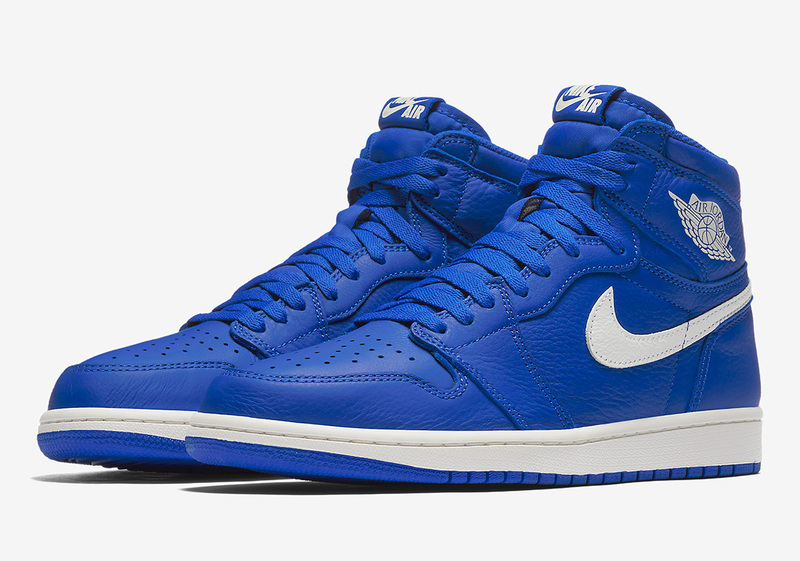 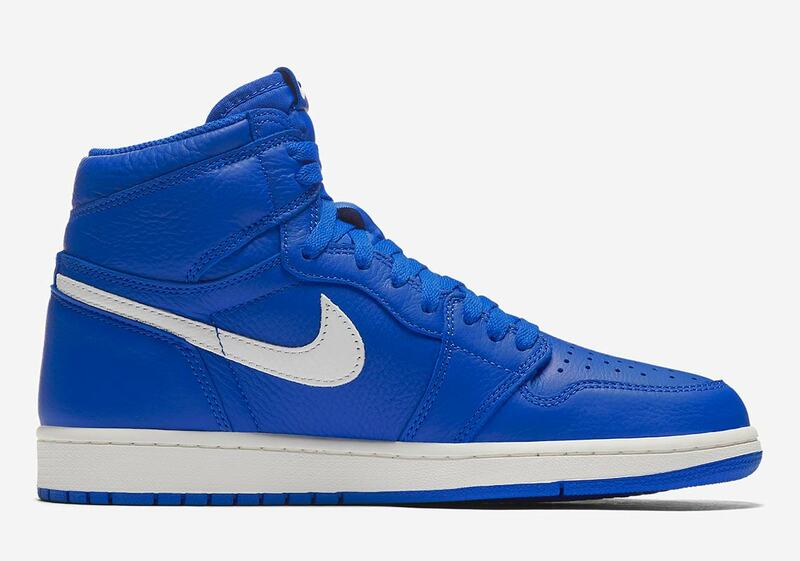 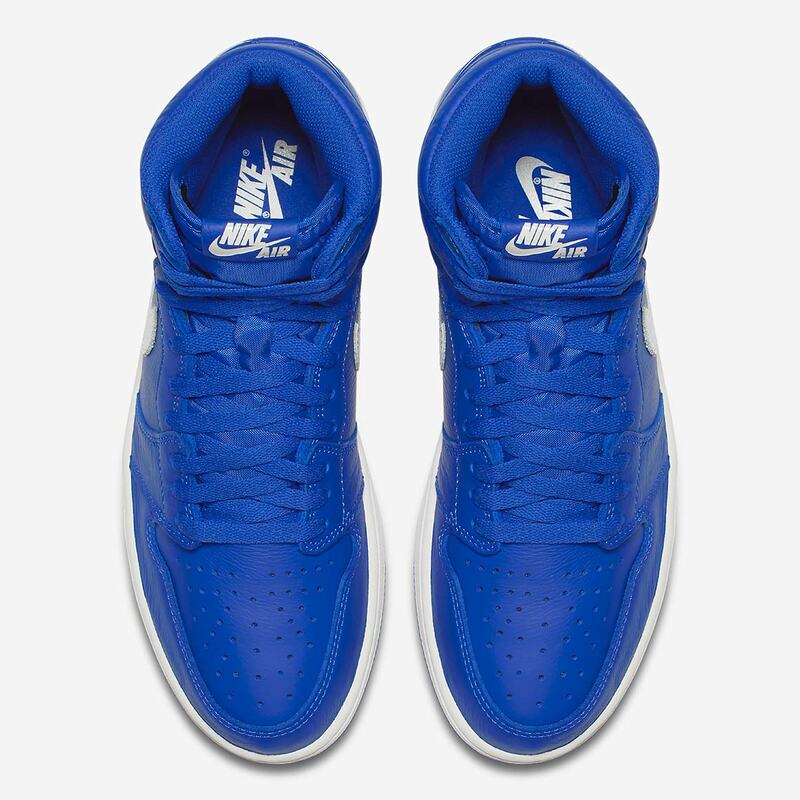 The Air Jordan 1 “Hyper Royal,” a shoe that’s also known as the “He Got Game” is set to release this weekend. 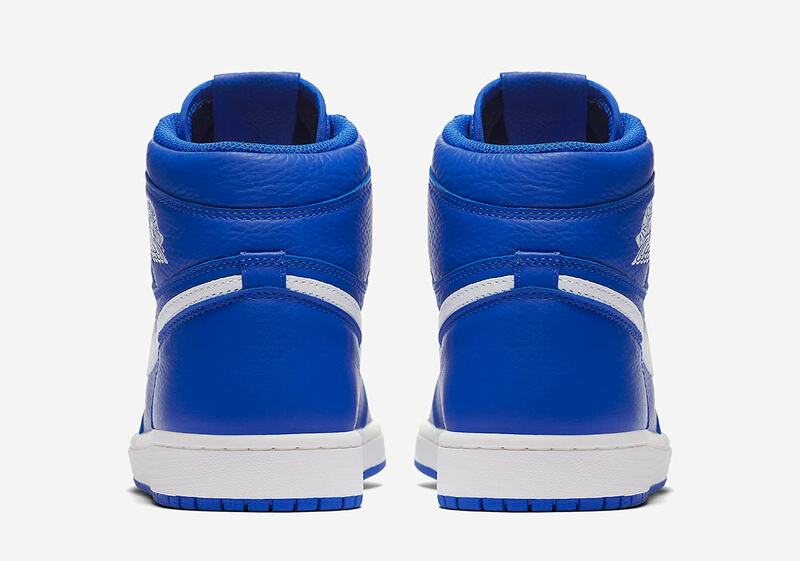 Featuring a blue and white colorway that’s reportedly inspired by Jesus Shuttlesworth’ Lincoln High School uniforms in the 1998 Spike Lee-directed classic film, the shoe offers a bold blue upper composed of both smooth and tumbled leather. 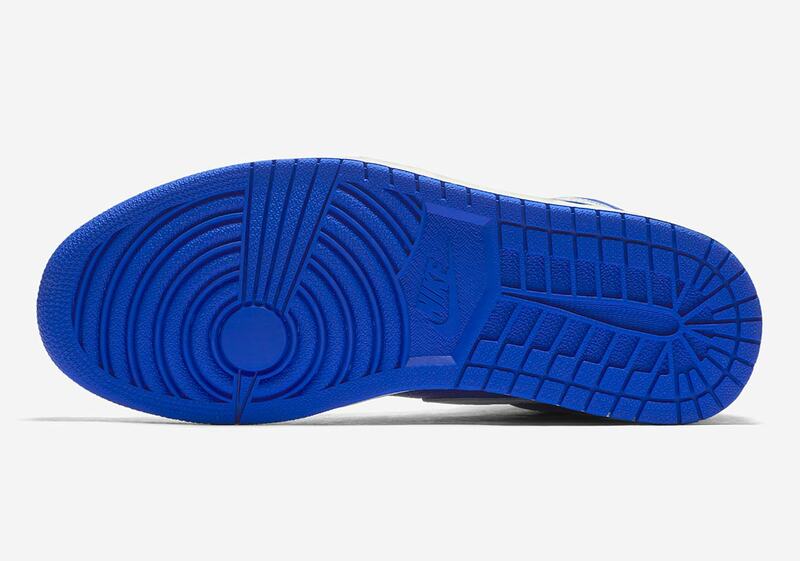 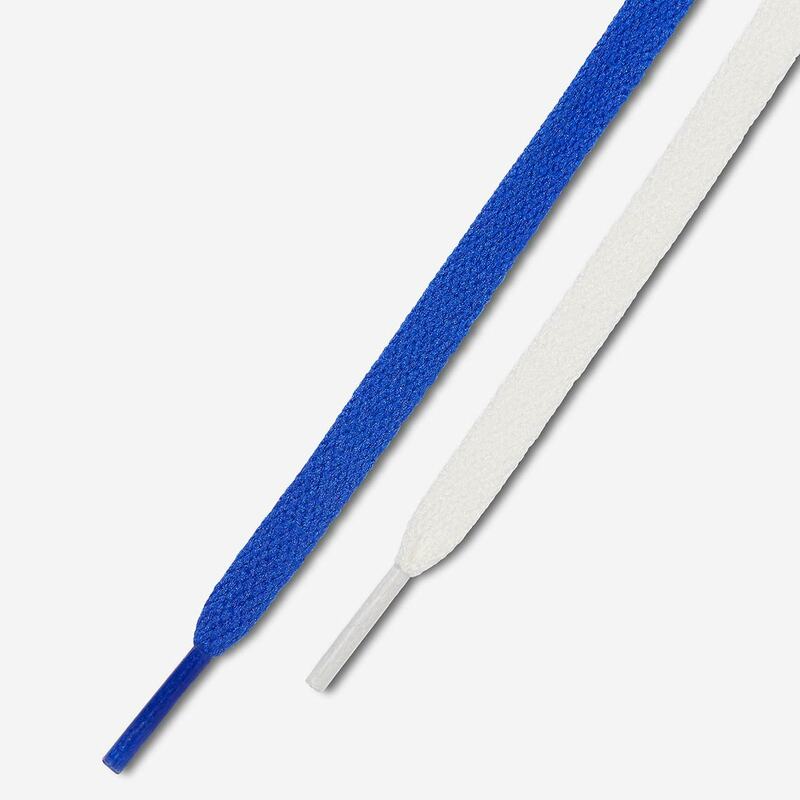 White accents arrive on the swoosh, ball and wings logo, and leather tongue tab, while the shoe’s look is completed with a straightforward white midsole and blue outsole plus an extra set of white laces if the wearer desires a little more contrast. 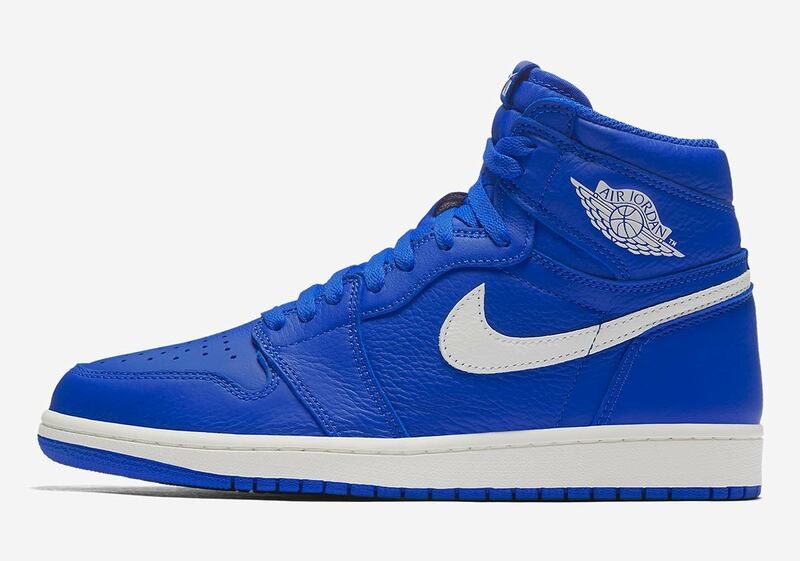 Check out our Where To Buy list for the Hyper Royal 1s in both men’s and kids sizes below, and get ready for the release this Saturday, July 7th.